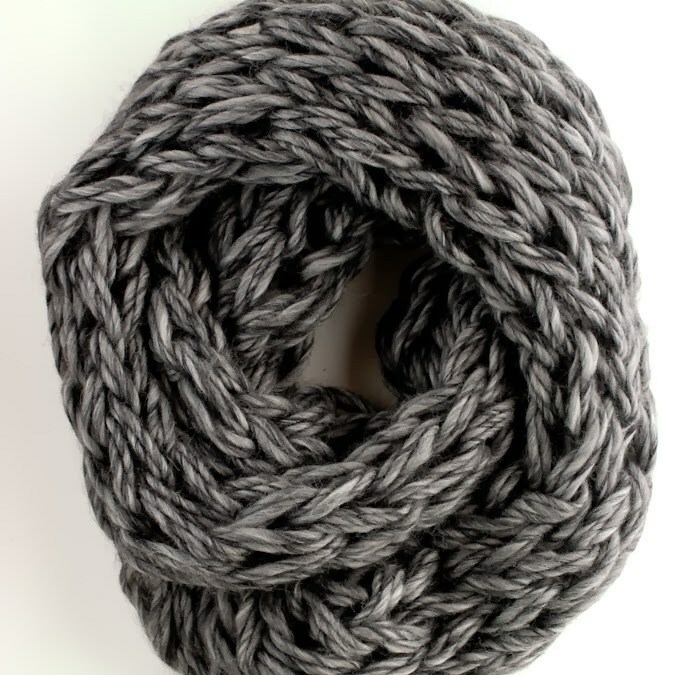 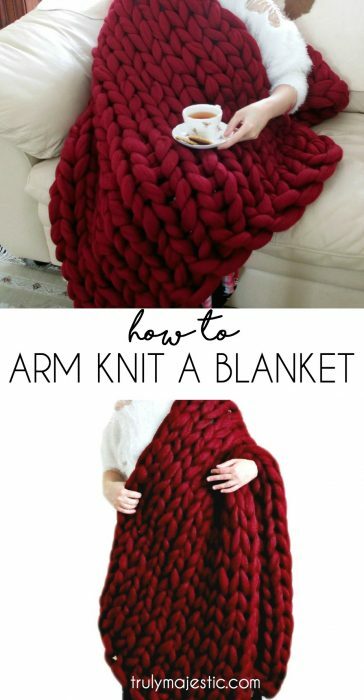 Who else is in love with the chunky knitting look that you can only get from arm knitting? 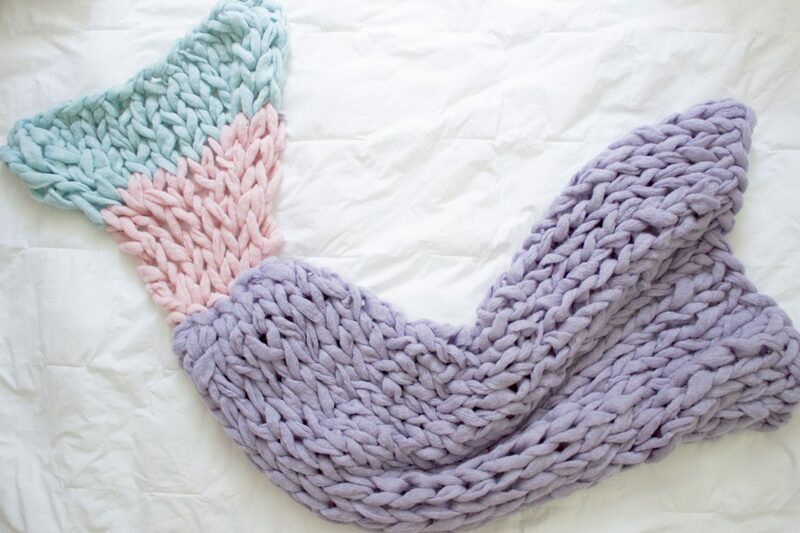 It’s beautiful, it’s comfortable…it’s GORGEOUS. 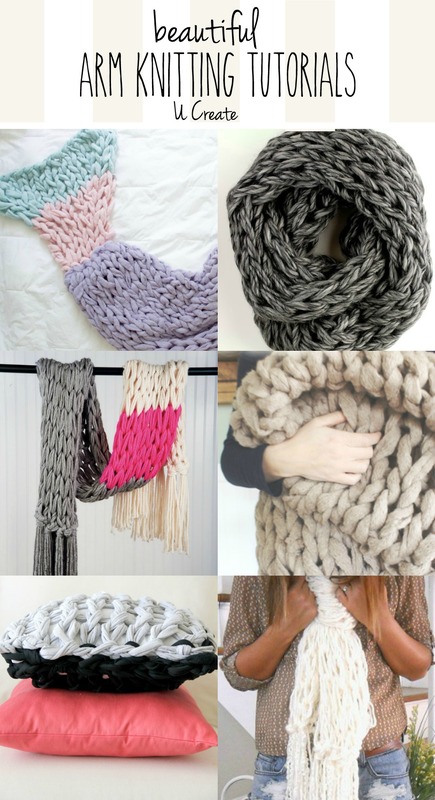 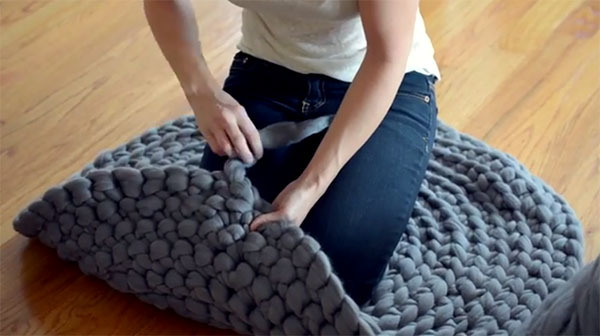 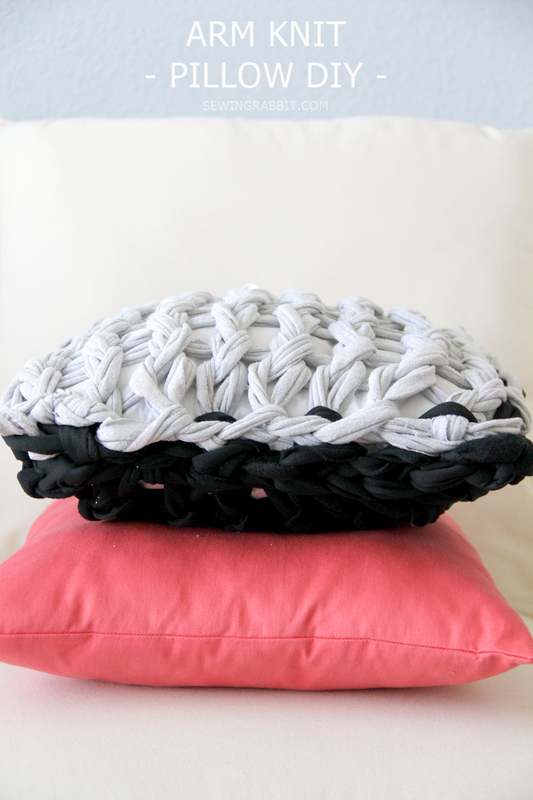 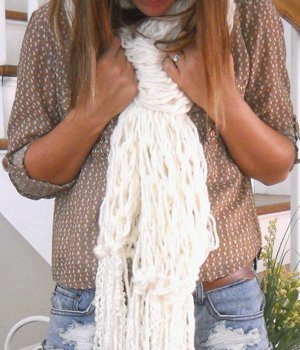 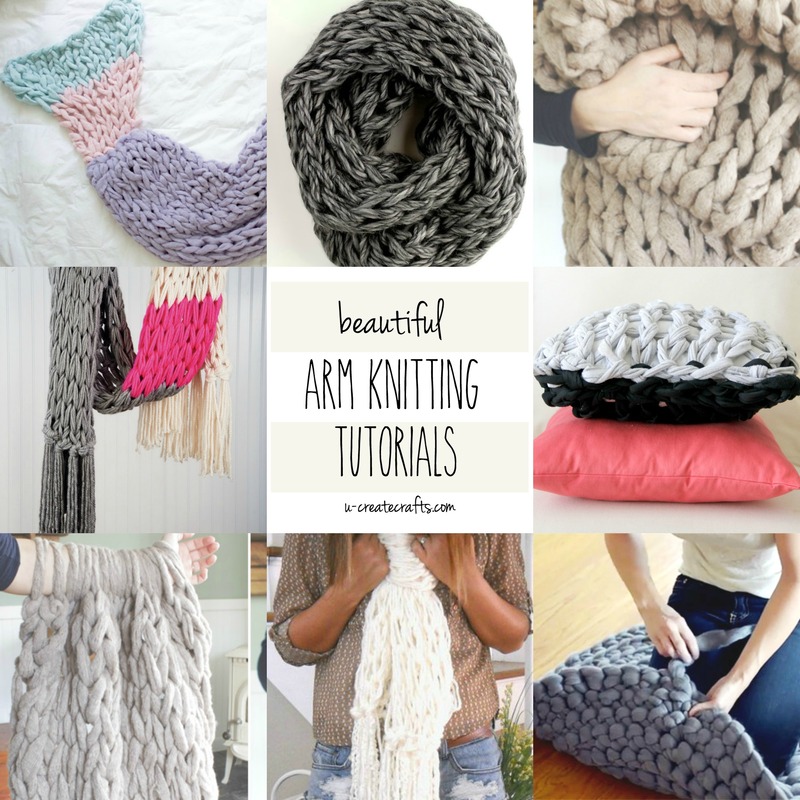 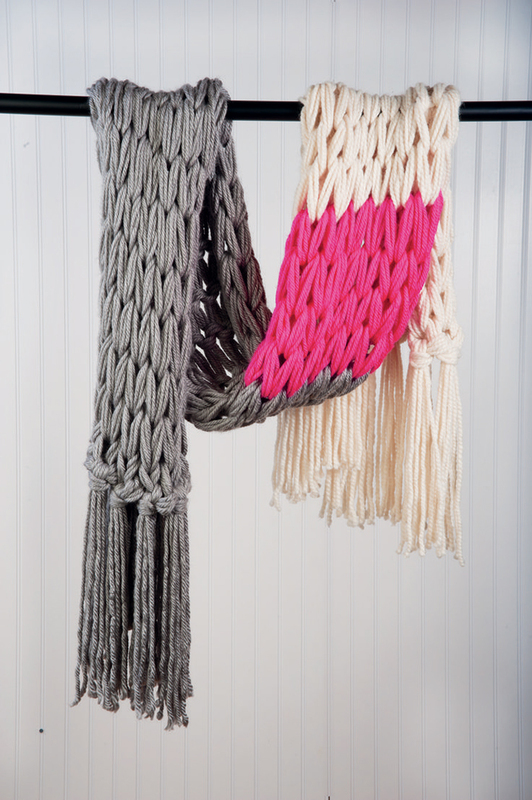 Find these beautiful arm knitting tutorials from these talented ladies. 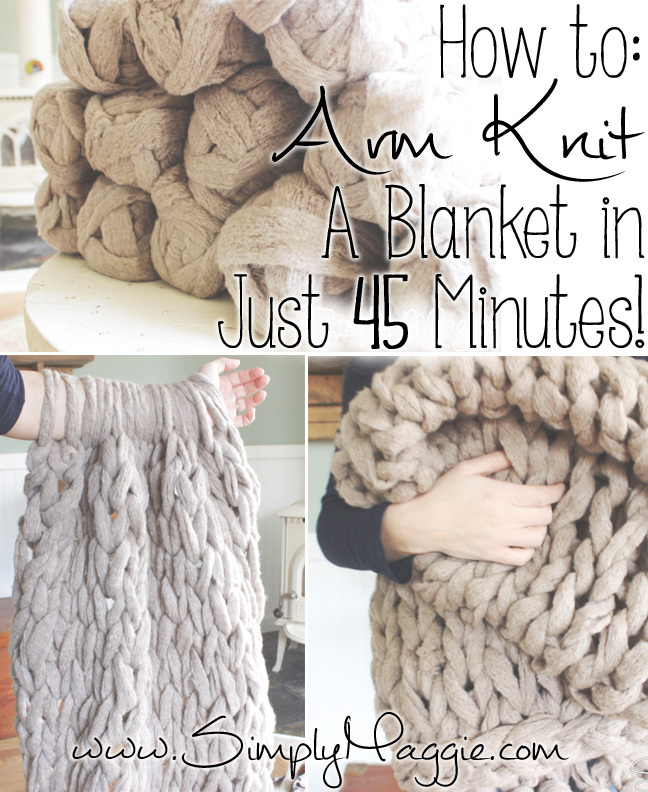 It’s easier than it looks and once you start you can’t stop!